As PinPoint Commercial’s senior vice president of construction, Stephen Clay is responsible for the management of construction projects developed by PinPoint, including conceptual estimating, project scheduling, design coordination, contractor selection and negotiation, and value engineering. 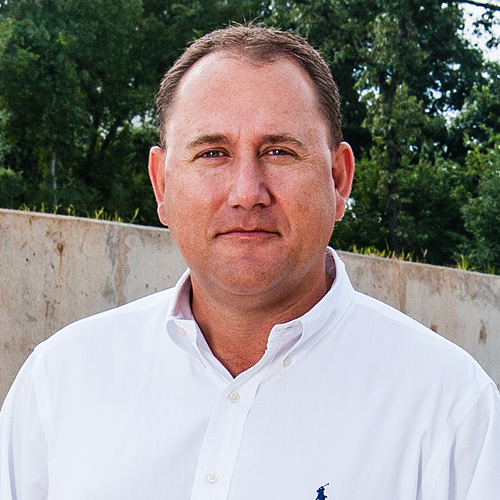 He has over 15 years of experience as a general contractor, and has successfully constructed over $150 million in various building types. Stephen is responsible for the management of construction projects developed by PinPoint, including conceptual estimating, project scheduling, design coordination, contractor selection and negotiation, and value engineering. Prior to joining PinPoint, Stephen was the estimator for Camden Builders Commercial Division where he worked primarily on office buildings, auto dealerships, retail centers and industrial warehouses. He also performed project management duties while at Camden and Tellepsen Builders. While at Tellepsen, Stephen worked on various design/build projects, including office buildings, industrial facilities, healthcare facilities, and churches. Stephen studied finance at the University of Texas in El Paso, and holds numerous construction management and safety certifications.